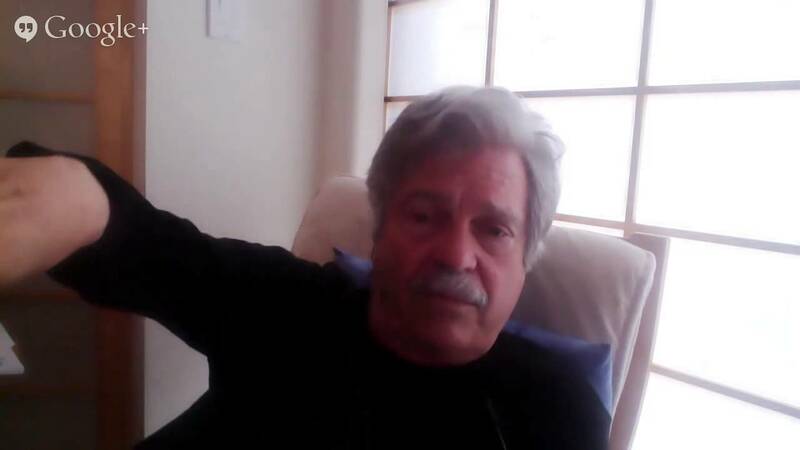 I first seriously got into Alan Kay's ideas about ten years ago, when YouTube became a thing. I watched The Computer Revolution Hasn't Happened Yet (YouTube). My eyes were opened. 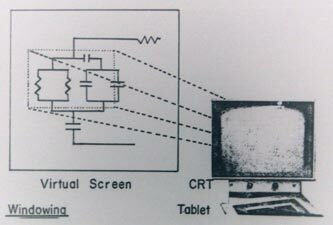 The typical story of personal computing is one of innovation, revolution, exploding possibilities, exponential curves of processing power per dollar. 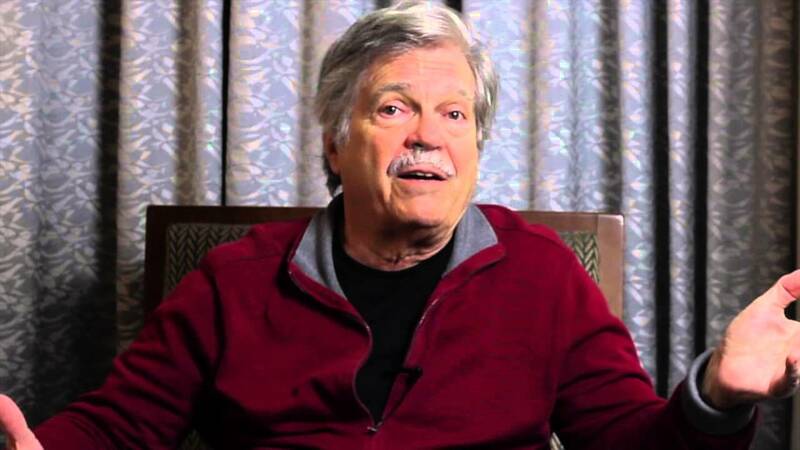 However, Alan Kay has a much bleaker view of the current timeline because he dreamed a bigger dream before it all started. 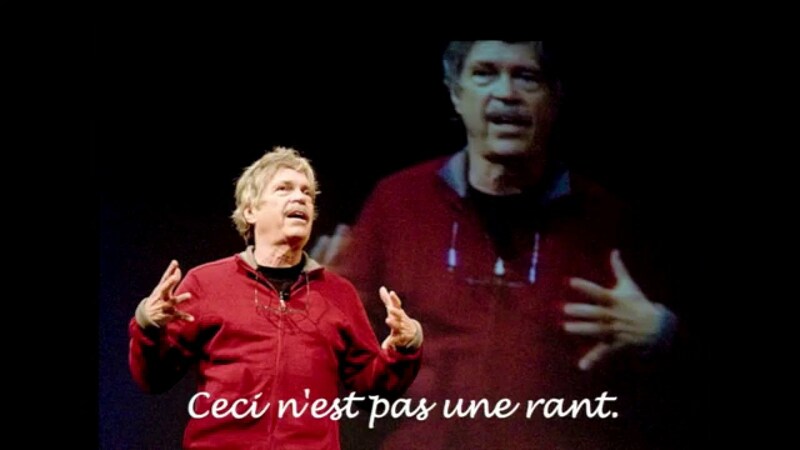 Alan Kay invented Smalltalk and Object-Oriented Programming. He reads more than a book per day. 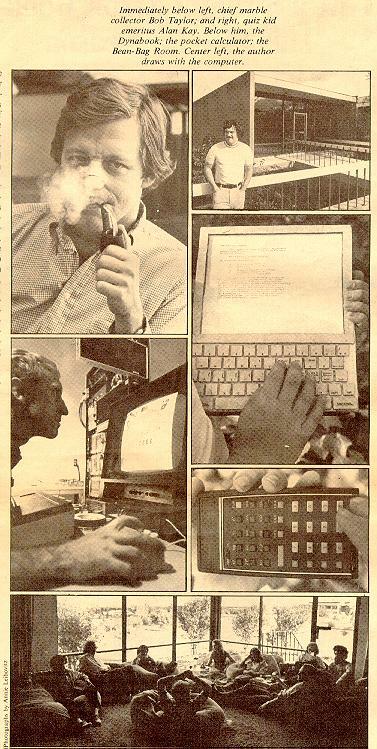 He has worked at Xerox PARC, Atari, and Apple. He's currently the president of the Viewpoints Research Institute. When you go into universities or into companies, what are they using? They're using laptops. These are machines from the past. You're not going to get anything but incremental improvements with that. 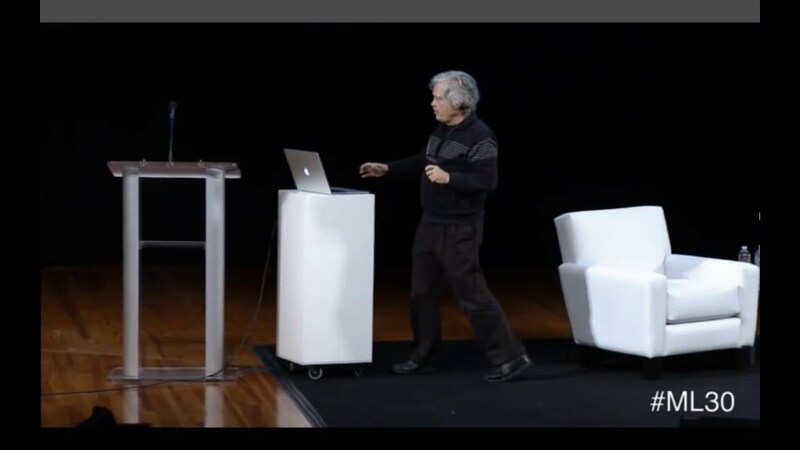 Alan Kay is encouraging large companies to spend more money on research that generates new inventions that change the context. For instance, Apple is still busy reproducing the computing environment they had at PARC, which included OOP, networked computing, and GUIs. 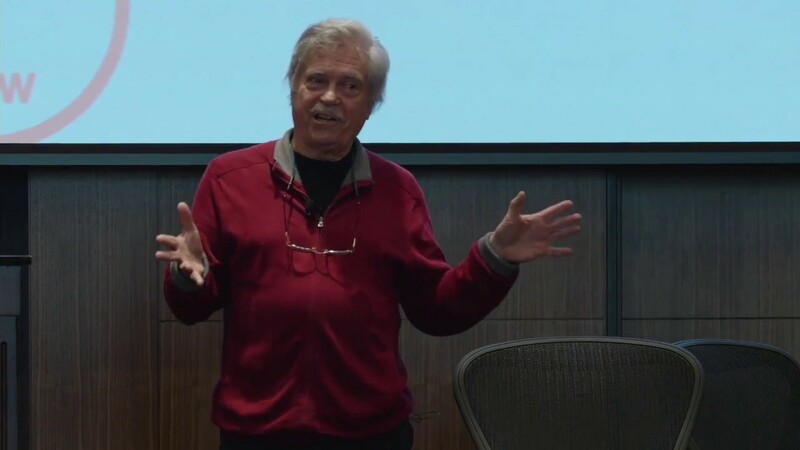 In this talk, Alan Kay explains the who, how, and why of the research done at Xerox PARC, and why that kind of research doesn't happen nowadays. 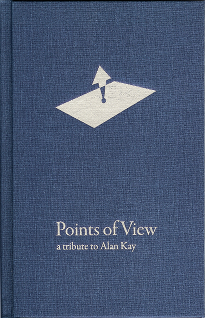 Presented in 1997 at the OOPSLA conference, Alan Kay's keynote was a harbinger of the ideas he would present in the twenty years hence. 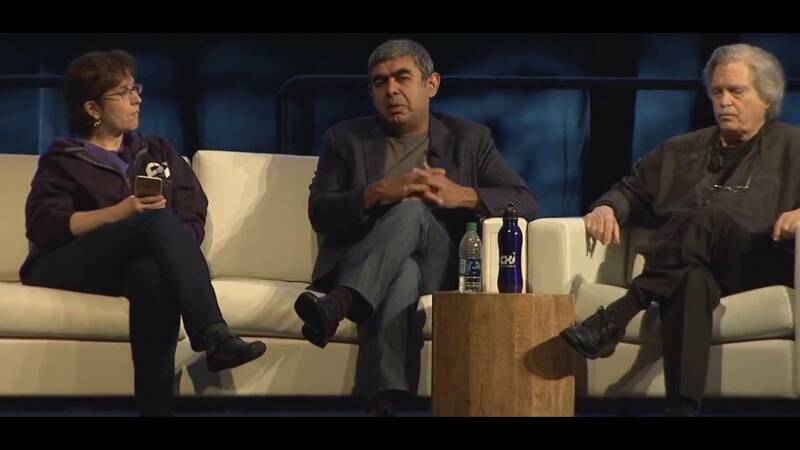 This is a must-watch talk. The Computer Revolution tickled those feelings inside me that were not satisfied with how software is made, with the things we can do with our computers, and how little the computers help us. 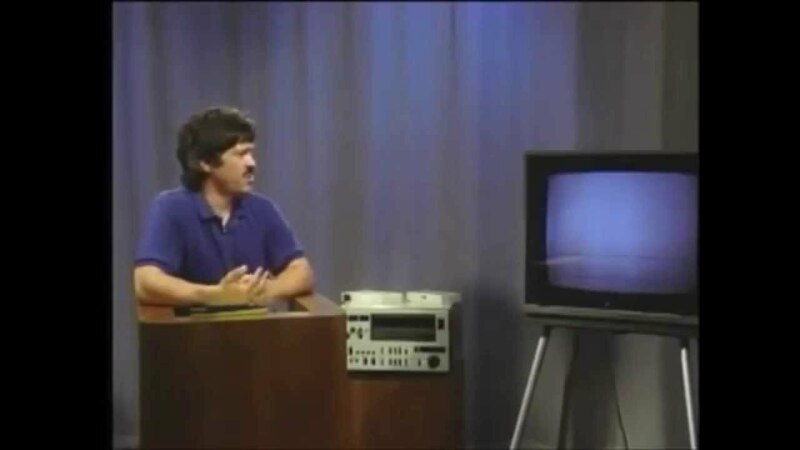 The talk was already ten years old when I first saw it, but the message is still relevant and probably will be for a long time. 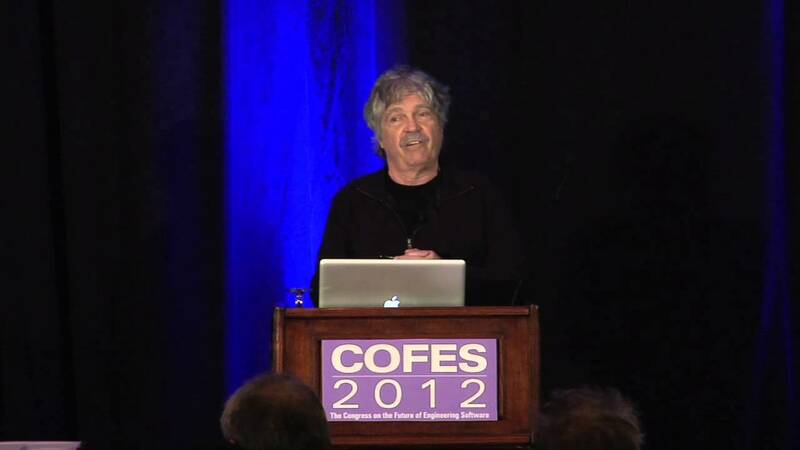 Alan Kay, back in 1972, presenting bitmapped fonts, images inline with text, and other crazy stuff from his research. 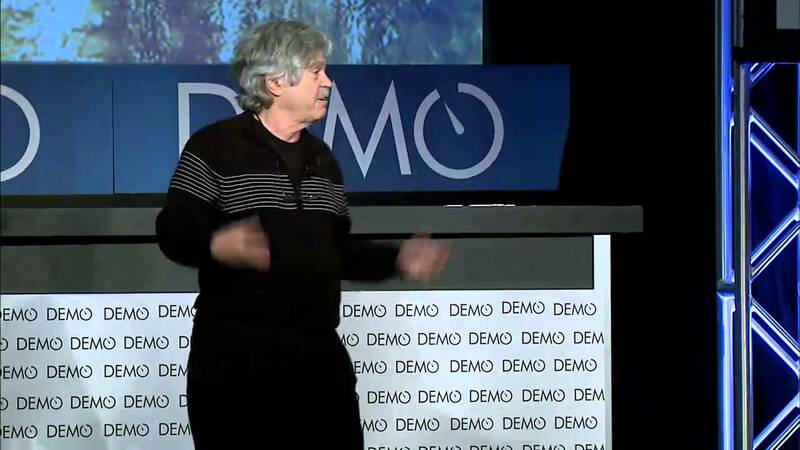 Alan Kay talks about the educational ideas behind Smalltalk. This is an amazing lesson in theories of how we learn, especially learning by doing. 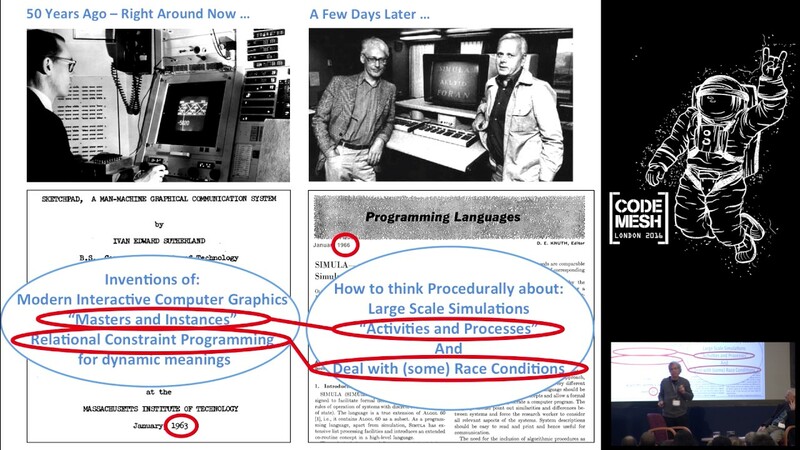 If you don't know, much of Alan Kay's work has centered around how to make computing into a medium for kids to learn in. How Simply and Understandably Could The “Personal Computing Experience” Be Programmed?How Simply and Understandably Could The “Personal Computing Experience” Be Programmed? Statements like this make me sad. I want to help but what can I do? This paper documents the influences that led up to Smalltalk, how it happened (it was a bet! ), and the lessons they learned about it. 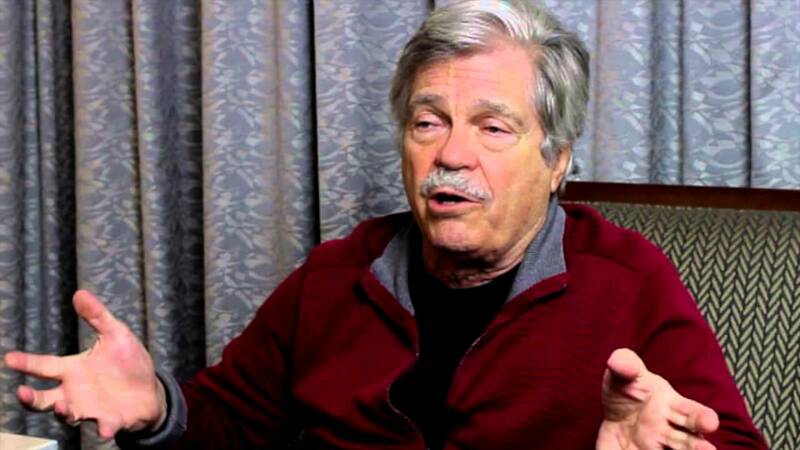 As an Alan Kay fan, I was surprised to discover this gem of an interview. It's almost three hours long. 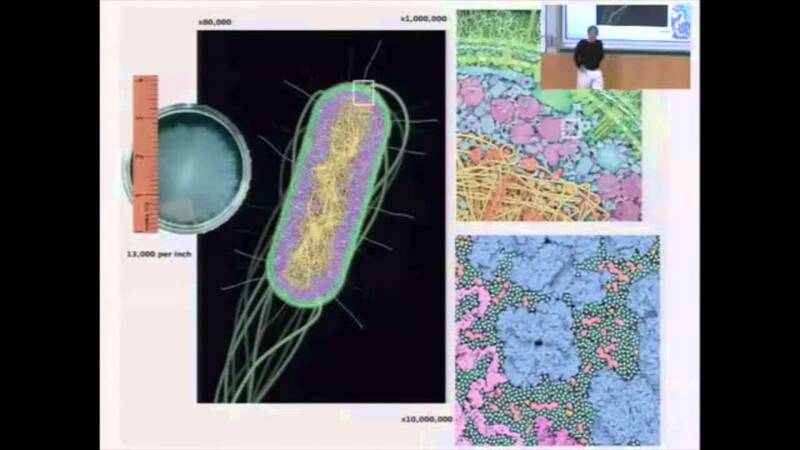 He talks about the history of computing, education, and some of the research at Xerox PARC. Alan Kay's PhD Thesis, which describes the machine he called "The FLEX Machine".